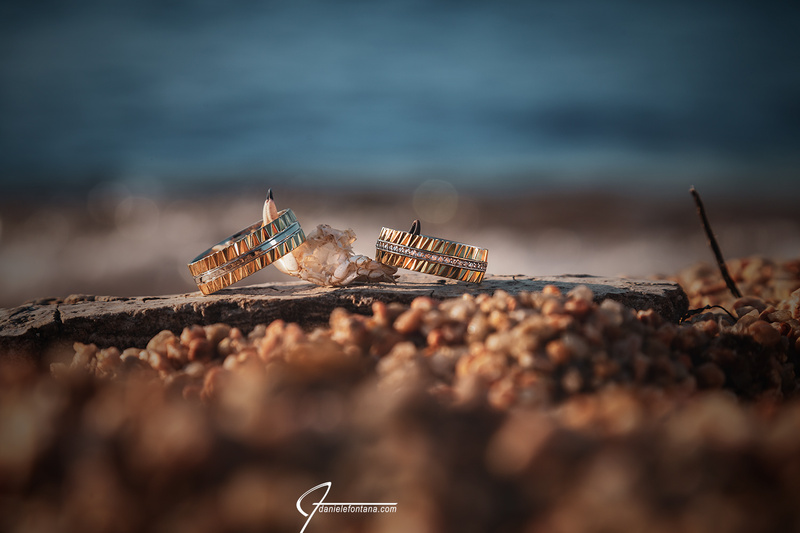 wedding sardinia | Wedding Photographer La Maddalena Sardinia, fotografo La Maddalena. Wedding Photographer La Maddalena Sardinia, fotografo La Maddalena. I met Barbara and Manfred through Anja Wedding which I’ve been co-working with for some months now. They came to Sardinia from Dusseldorf and chose me as Wedding Photographer La Maddalena Sardinia. I met this lovely couple in Palau few minutes before getting onto the boat to La Maddalena island. My idea was of framing them on the boat, a very unusual setting and I always dig shooting different and unpredictable scenarios. Once in La Maddalena municipio, I followed Manfred picking up the bridal bouquet at a nearby florist. The ceremony took place at the beautiful La Maddalena Municipio a place crammed of antique paintings and historical pieces. I literally fell in love with the staircase where I stopped the couple to take some photographs, lighting was just perfect. After that, we strolled around the unique alleys that detangle around the center of La Maddalena. Although wasn’t part of the initial requirements, I wanted to take some photos of them on a typical white sand Sardinian beach. different photographs, something to save dearly as a memory of their wedding and Sardinia itself. I really would like to thank them for choosing me as Wedding Photographer La Maddalena Sardinia and giving me the honor of being part of such emotional moments. Wir bedanken uns ganz herzlich für die tollen Hochzeitsbilder, die Du von uns auf La Maddalena von uns gemacht hast. Es sind so viele schöne Fotos. Eins schöner als das Andere. Vielen Dank für die tollen Erinnerungen. Wir werden den Tag niemals vergessen. Please browse wedding and honeymoon stories in the site and check the tailored services provide here. Feel free to contact me, I’ll be more than happy to plan your wedding events in Sardinia.